At 71% the kindle version froze & would not let me finish book. Wanted to finish it, was quite captivated up to that point. Was it Calley? Really wanted to find out... can someone just tell me if it was Calley? 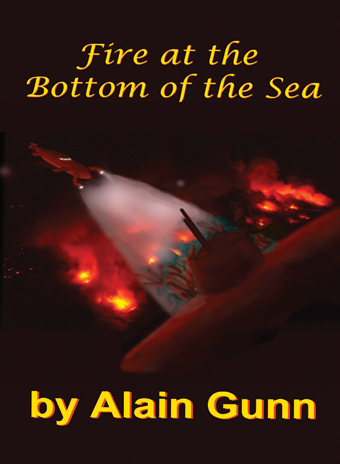 On the surface, this is a murder mystery, an intriguing whodunit with many suspects. When Tom Britton, sheriff of a small Texas town, investigates the murder of his childhood friend, he begins to uncover long-hidden secrets among the townspeople he grew up with. As the story unfolds, the reader discovers layer upon layer of their interwoven relationships spanning several decades. Everyone has something to hide, but which one of them was driven to commit murder to cover their shame? 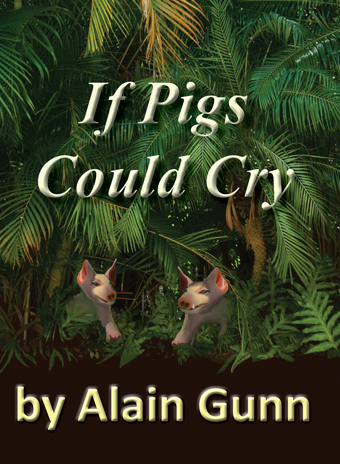 Gunn’s style is easy to read, the pace measured, and yet his writing is filled with deep emotion and lovely turns of phrase. While in some ways it reads almost like a cozy, I would caution that there is strong sexual content related to the nature of past crimes brought to light. For anyone but the extremely prudish, this is an excellent read. 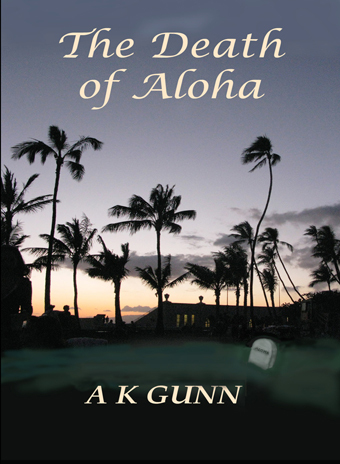 A K Gunn is a born storyteller. As evidenced by the very first chapters of his latest novel, THE HONEY BEE, he has perfected the art and craft of writing. Each scene and chapter add another layer of mystery to the tale, making the reading a pleasurable experience. Murder in a small town usually means excessive gossip and age-old secrets that often fester into full-blown scandals. THE HONEY BEE doesn't disappoint on that score but also delves deep to uncover so much more. The plot unfolds with uncontrived logic while maintaining a delicate balance between past tensions and current suspense. Surprise revelations sprinkled at unexpected intervals tightly knot the storyline threads together to form a cohesive climax equal to the plot's intensity. Wanting to learn the mystery of the novel's title and the auctioneer's role in the plot kept me curious enough to read straight to the end in short order.